Audi has announced a new limited edition version of their R8, the Audi R8 Audi Sport Edition and just 200 cars will be made. 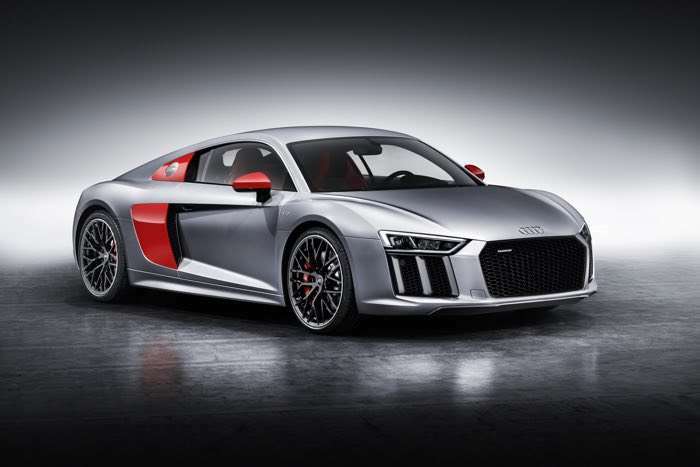 Customers will be able to order the new Audi R8 Audi Sport Edition from May and prices for the car start at €181,000. You can find our more details about the new Audi R8 Audi Sport Edition over at Audi at the link below.